I can't believe that we are at our final days of 2016 (2 to be exact)! 2016 has been the most amazing, stressful, surprising, eye opening, exciting, long, short, sad, terrifying, greatest, craziest, funnest year yet. There has been so many complaints about 2016, but to be honest, it has treated me pretty well. 2016 was full of so many memories, lessons and realizations that it's hard to believe that it all happened in one year. I have done my "year in review" posts every year since I started blogging. Here are 2014 and 2015's post if you all want to go back down memory lane with me. Today I'm reflecting on all of the highlights of this past year and hope that it won't be too long of a post! 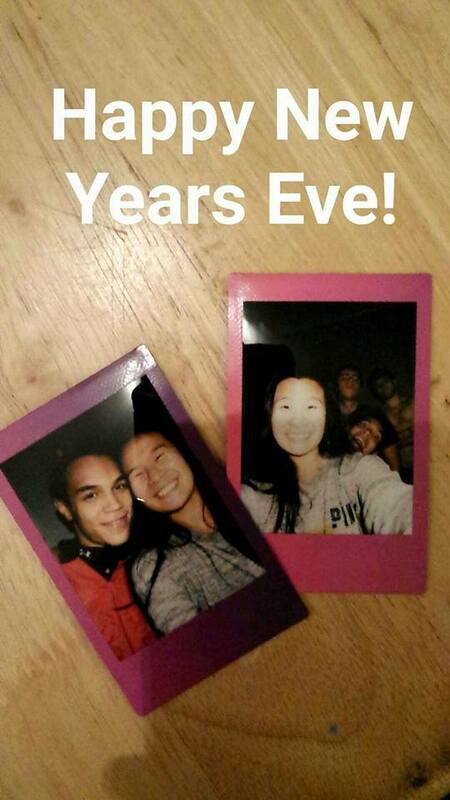 This was actually the first New Year's that I got to spend with RJ! Every New Year's something came up whether it be family related or work so it was exciting to be able to ring in the new year with him this year! You can read more on how we started off 2016 in my January Highlights post! Fun fact: I had made a separate Snapchat account to send photos to through out the year for 2016 to look back on at the end of the year... turns out Snapchat deletes the snaps after a while!! There goes that fun idea..
One big thing that happened this year was that the Panther's went to the Super Bowl this year!! 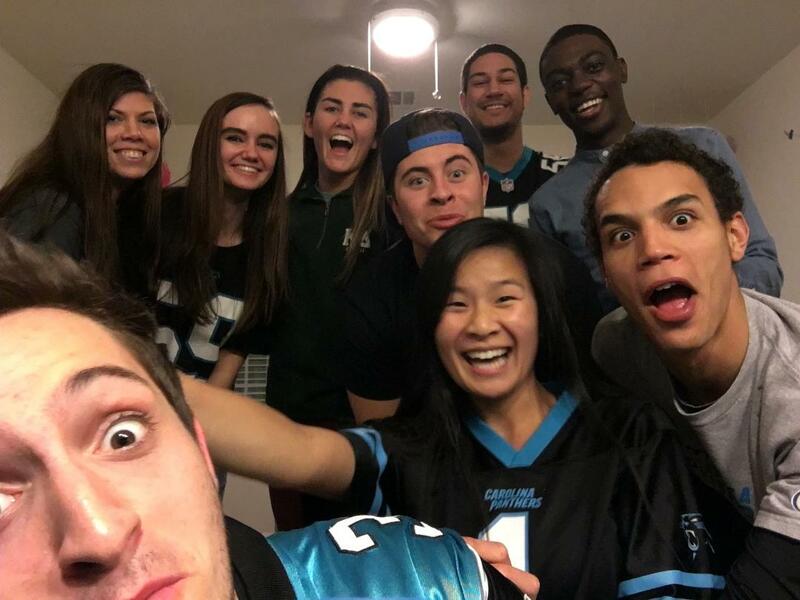 Unfortunately we didn't win, but it was still fun to host my first Super Bowl party and be with all of my friends. You can read more about the experience here! How can I go through a recap without mentioning that I turned 21 this year! Holy cow I cannot believe I'm legal to drink. 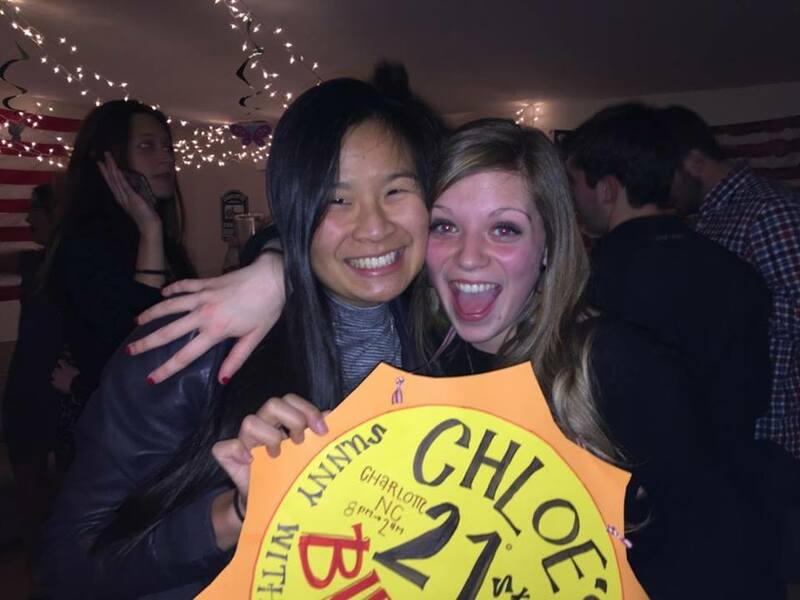 My 21st birthday was filled with so much love, cake and wine that I wish I could go back to celebrate it all over again! 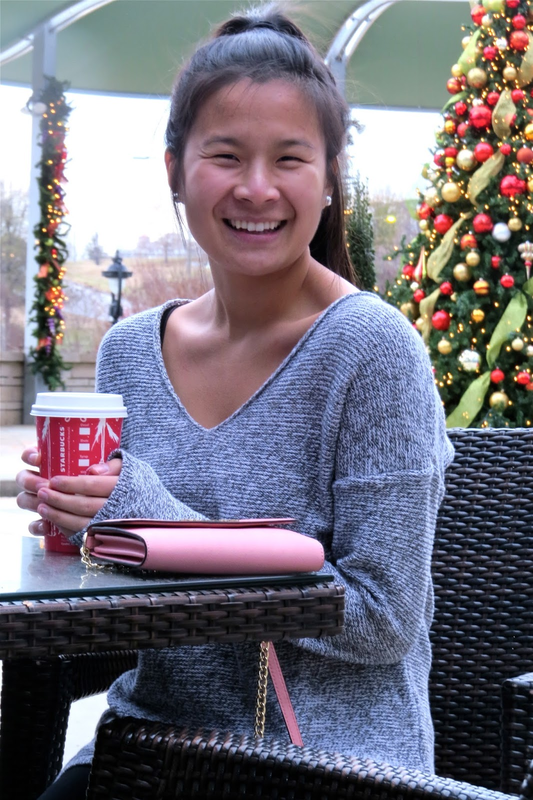 I had a fun week long series on my blog in honor of my 21st birthday where I shared my birthday wish list and 21 things about me. You can read more about my 21st birthday here! This was the year of 21st birthdays! 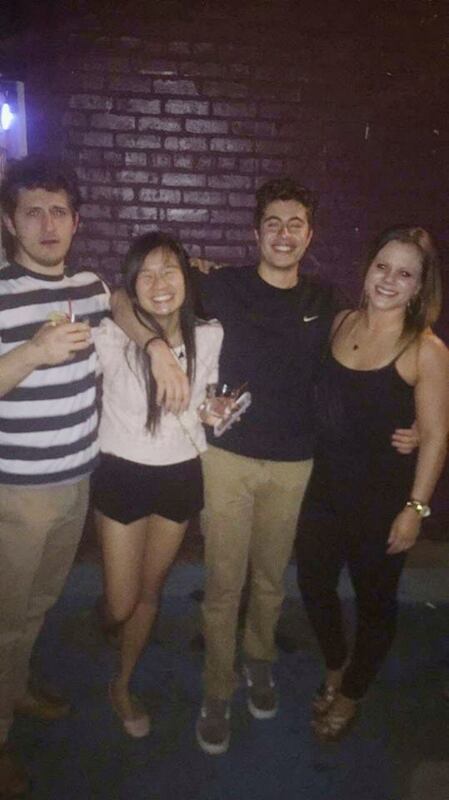 It was fun to not only celebrate me turning 21, but my friends as well. I always love birthdays, it's so fun celebrating and having a reason to have everyone together! 2016 was the year that I was lucky enough to start meeting some local bloggers and be able to attend some fun events on behalf of my blog! 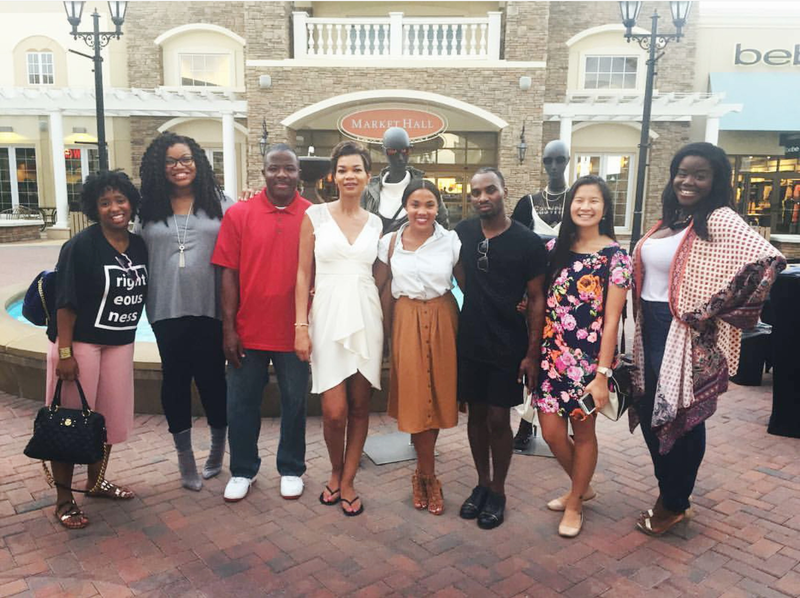 I had went to my first blogger meet up in May and was able to meet some fantastic Charlotte bloggers. You can read more about my first blogger meet up experience here! This was one of the first events I had been able to attend as a blogger. Annaliese from Southern Belle In Training was sweet enough to invite me as her plus one! You can read the full recap of my expereince here (which is also my first post in my Pink Talks series that I started this year)! This was the first event I was personally invited to attend on behalf of my blog. It was so fun to spend the 4th at Craft City Social and I was able to see some familiar faces there as well! You can read the full recap of my expereince here! I was able to attend an event to for the "Better than tax free weekend" sale that all the Simon Properties in Charlotte were holding. I got to mingle with some local bloggers, hear about the latest fall trends and best sales! Read more on my expereince here! 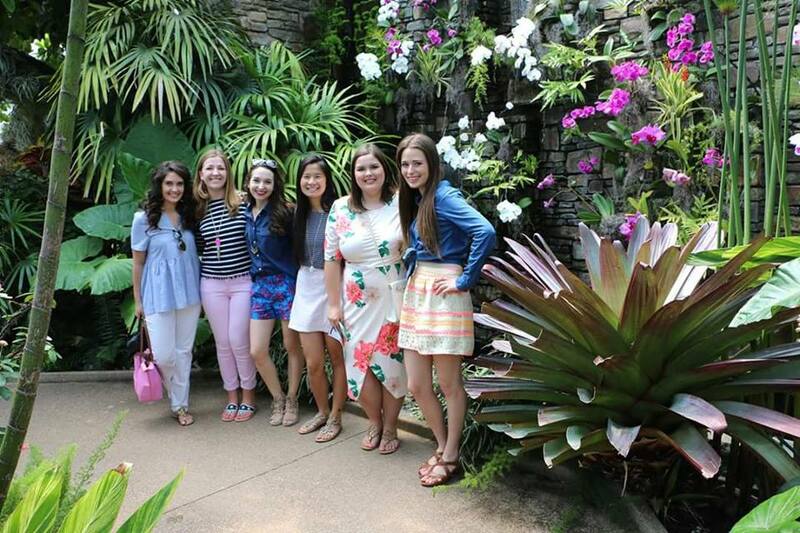 This was the second IHC Blogger meet up I was able to attend and I also got a chance to meet the bloggers behind Seersucker Sass and A Queen City Girl! It was so fun to relax under the cabana and soak up the last few days of summer before the semester started. You can read more about the meet up here! 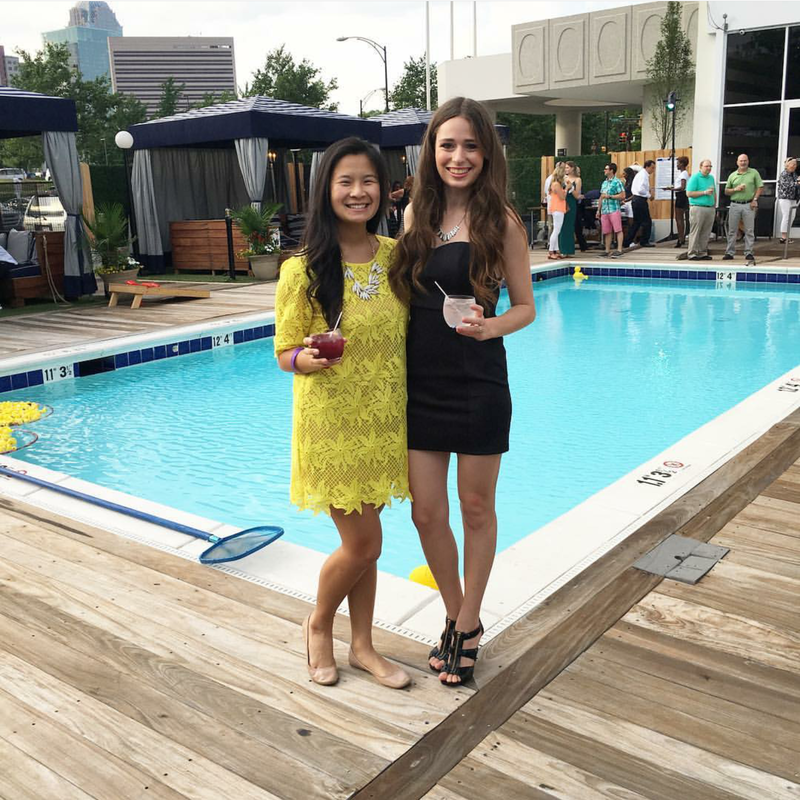 I was able to say goodbye to summer with some of Charlotte's best dressed. 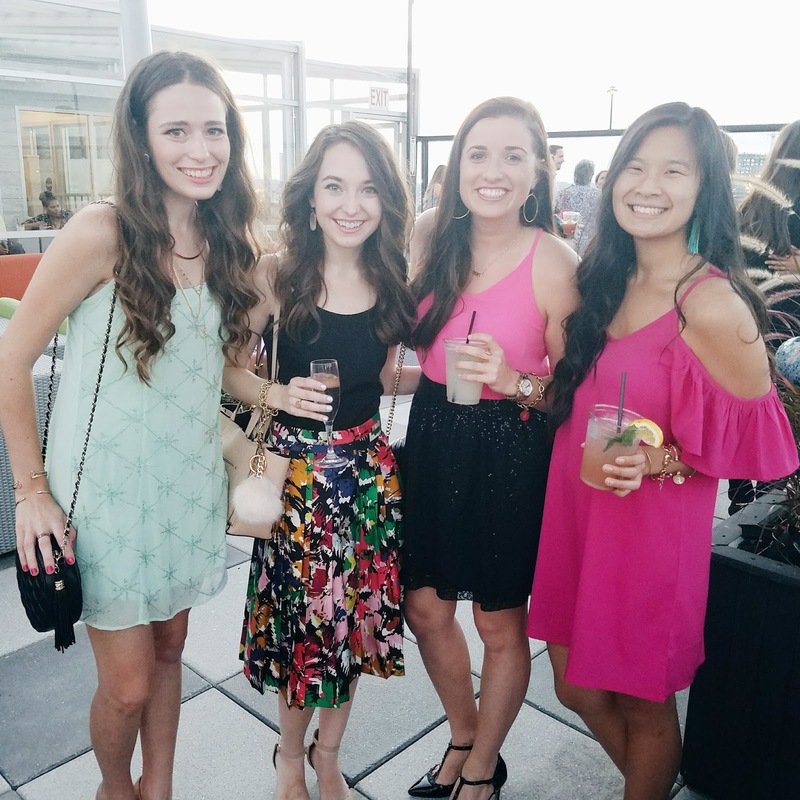 I was able to attend the End of Summer Splash Bash hosted by Simply Stylings and it was such a wonderful time (for the time I was able to stay...) You can read up more on what happened that night here! Pastel N Pink turned two years old this year! It's crazy to think my little corner of the internet is already two years old and never have I would have thought it would have grown to what it is today. I had actually planned on a full on photo shoot with balloons, confetti and the whole nine yards for this post, but.. sometimes things just don't follow through. Never the less it was still fun celebrating PNP's 2nd birthday! 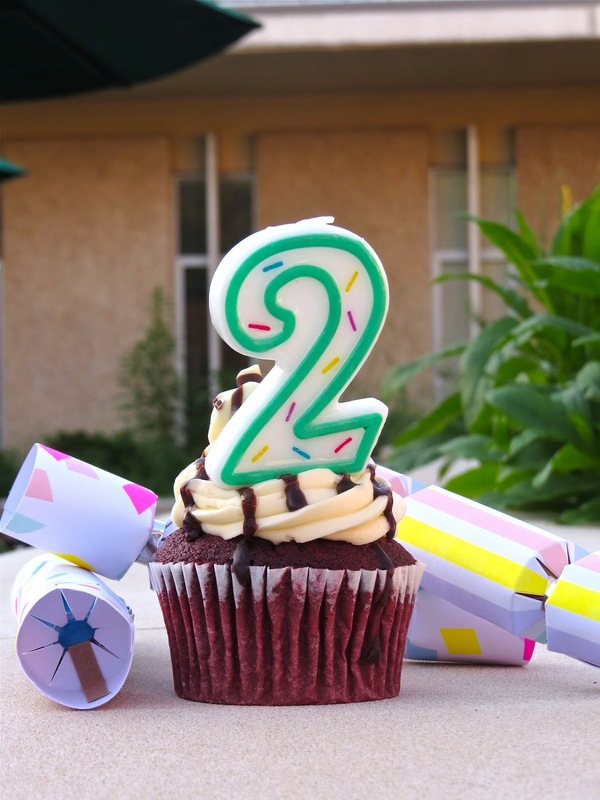 You can read my two year blogiversary post here! 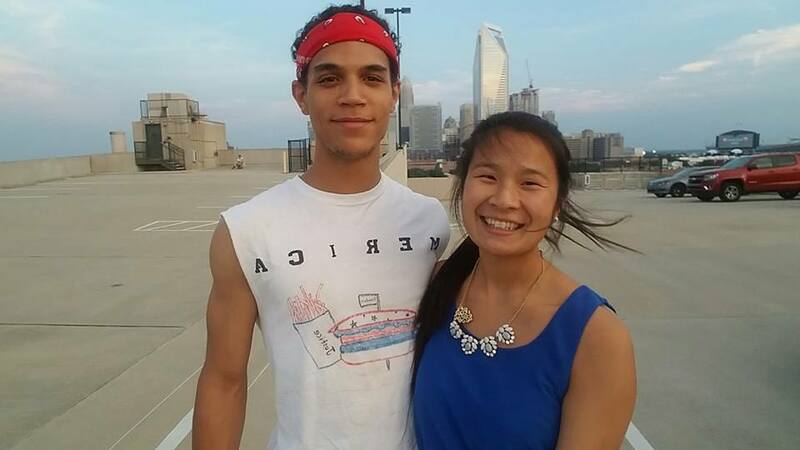 Another first for RJ and me this year was we were able to spend our first 4th of July together this year! It's crazy to think after three years we were finally able to spend these holidays together. 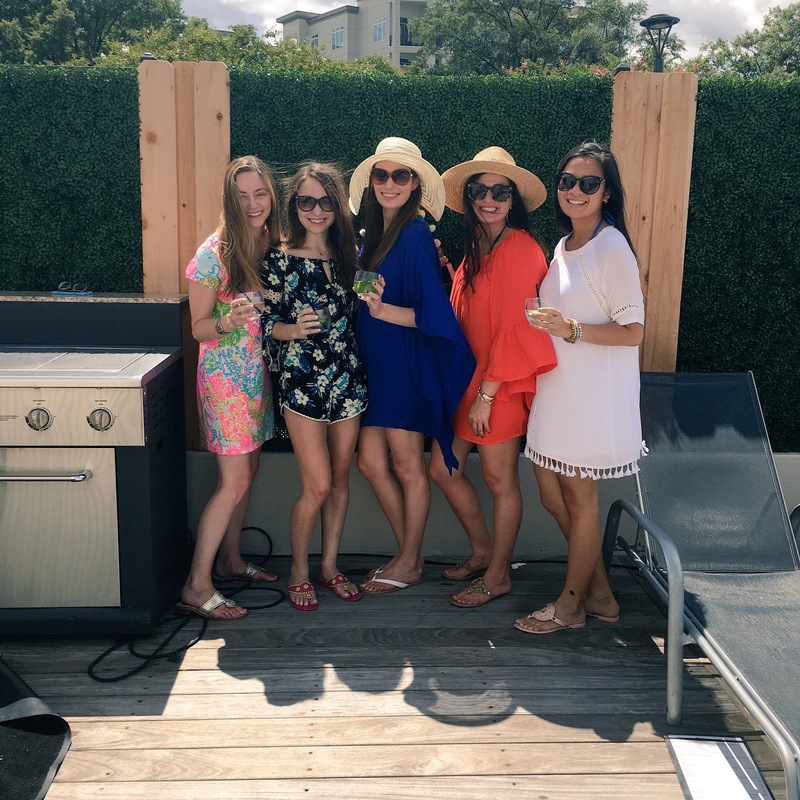 You can read a little bit more on what we did on the 4th in this blog post! I had went to my first Warped Tour this year as well! Lots of firsts this year. 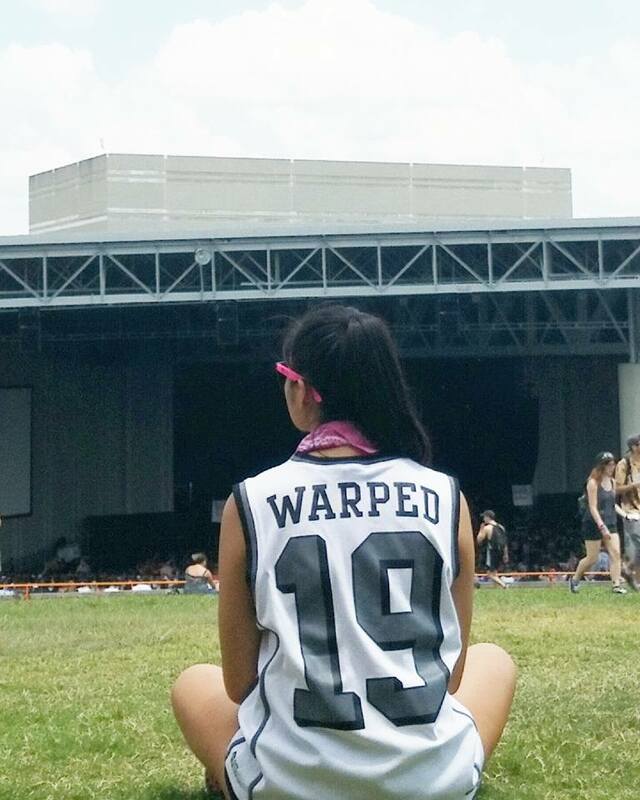 Going to Warped Tour was such a last minute thing on my end, but it was such a fun and different expereince. As for if I plan on attending it again next year.... we'll see haha. I think my ears have had enough intense music to last me for a while! You can read more on my expereince here! This past year I started opening up more on my blog and sharing more of my life experiences with you all. Even though my blog is primarily fashion based, it's been fun sharing all the highs and lows with you all. I mean, I am human after all. 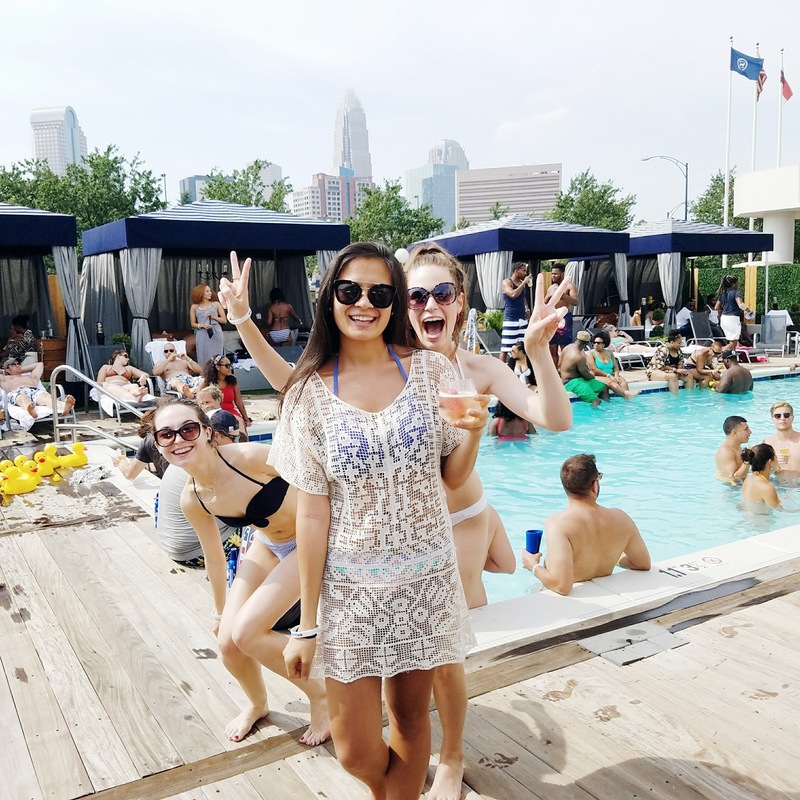 One of my favorite posts I have written this past year was my "Doing more of what makes me happy" post. It actually took me a while to get down what I wanted to say, but in the end I'm so happy with how it turned out. How I managed to plan RJ's surprise party without him finding out is still beyond me! RJ is with me pretty much every day and it was pretty tricking trying to pull this off, but with some help with friends and family we were able to ring in his 21st with a bang! This was my first surprise party I have ever planned and although it was super stressful, it was so worth it! 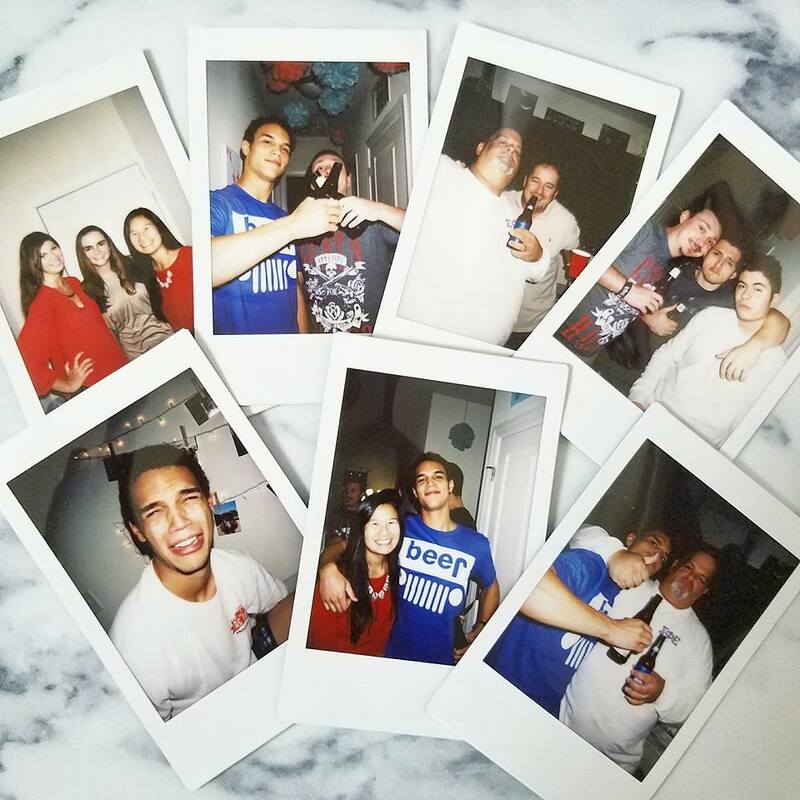 Read more about RJ's birthday weekend here! We also did a whole post dedicated to RJ on the blog where he answered some of your questions. You can read more on it here! 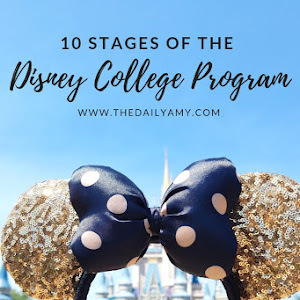 I couldn't go through a year in review post without mentioning my capstone project. 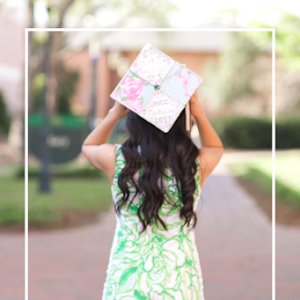 If you all didn't know, I'm finishing my last year of college (*tears*) and getting my degree in marketing! 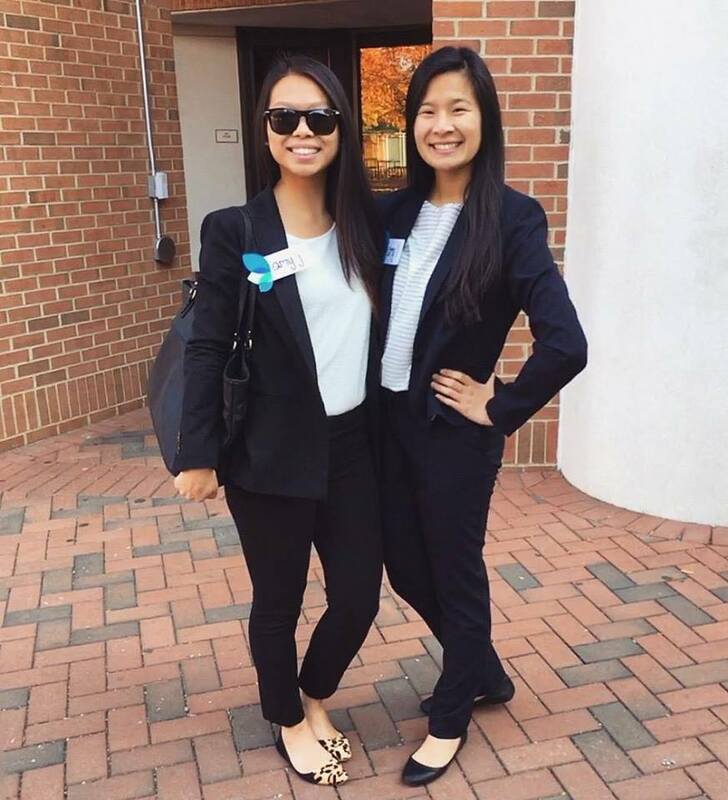 For this fall semester I had to put together a marketing plan with my team for our capstone project. Needless to say it took up most of our lives, but I am so thankful for the friendships I have made through the process. You can read a little more on it here! This holiday season I was fully into the holiday season! I don't know if it was Blogmas or what, but this year the Christmas bug hit me HARD. In the previous years Christmas was another holiday. My family isn't big on celebrating it so we never did anything too festive. 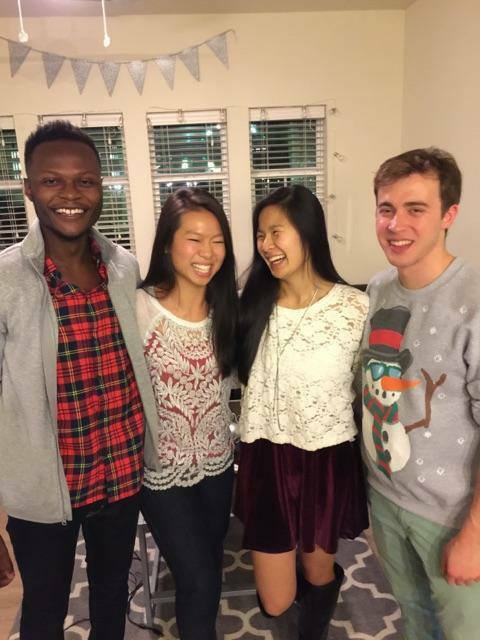 This year I was able to attend various holiday parties (even host one myself), decorate my apartment and send out Holiday cards for the first time. 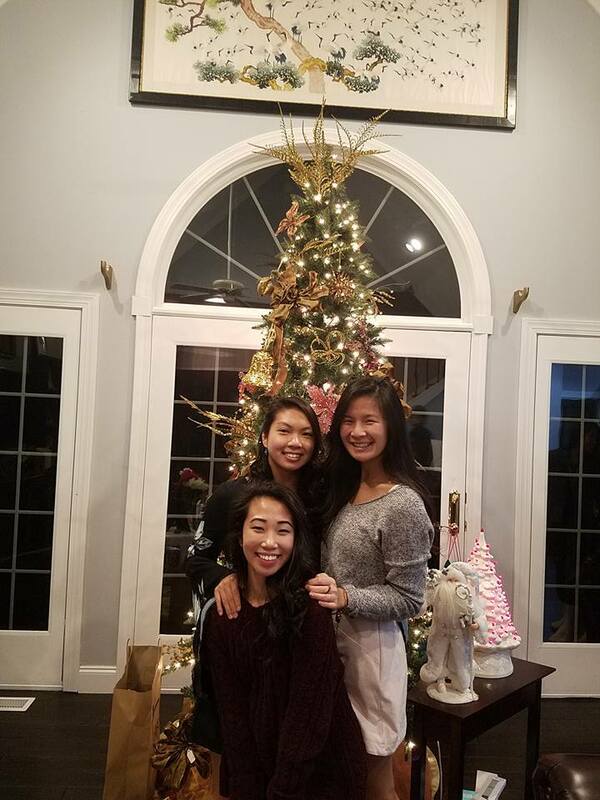 It's been so fun to get into the holiday spirit this year! You can read more on the holiday festivities here! WHEW. And that's it! This year has been crazy and jammed pack and I cannot believe it's already over. I'm so excited for the new year and what it has in store. 2017 this is going to be a tough year to beat! I hope you all have a wonderful day and I'll see you all in the new year!! Can you believe that Christmas has already past and now that it's time to get ready for the new year? I'm still in disbelief that 2017 is coming so quickly! Even though Christmas is now a thing of the past, I couldn't help but share one more festive outfit shoot with you all. I mean, it just means I'm early for next year, right? 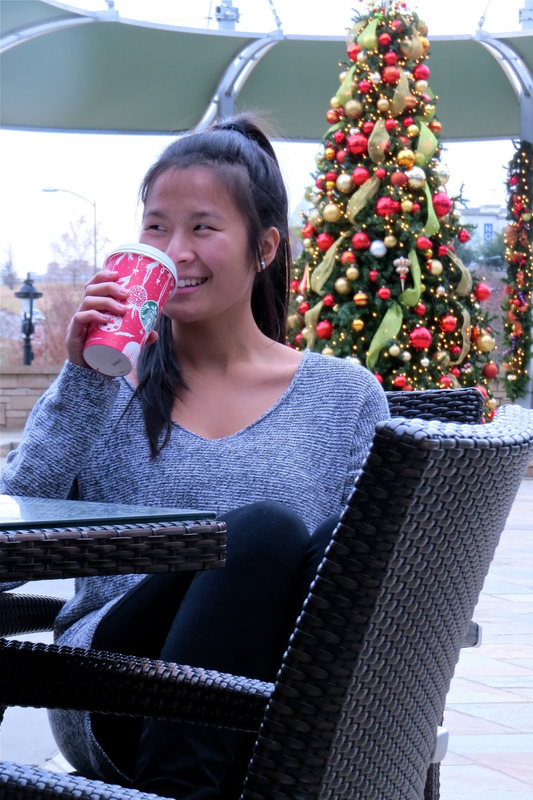 Last week I shared with you all how I scared this comfy oversized sweater during Black Friday weekend. 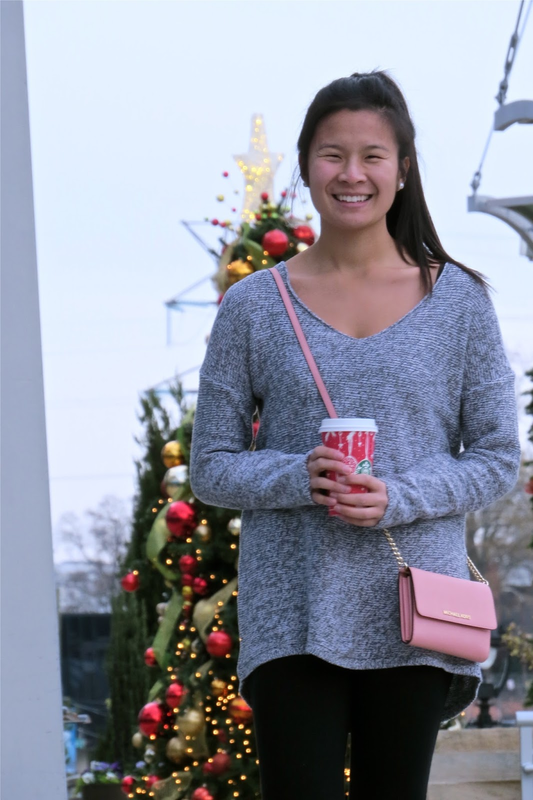 This is part two of my "1 sweater, 2 ways" post, if you want to check out how I dressed up this sweater be sure to check out last week's post. Toady I'm bringing you a more comfy and casual version of this sweater. Big oversized sweaters that are long enough to wear with leggings has to be the best things ever. This cozy and casual outfit has been my go to for most of winter break. One of my favorite things with the sweater is the wide v-neck. You do so much with playing around with different necklaces, which is very ironic since I'm not wearing any in this outfit post!! I actually had planned to share some cute layered necklaces with this look but failed to pack it with me during our shoot.. But I think this would be super cute paired with some dainty layered necklaces or a choker if you're into that trend. Holy cow, how is it already time to do my outfits of the year post again?! 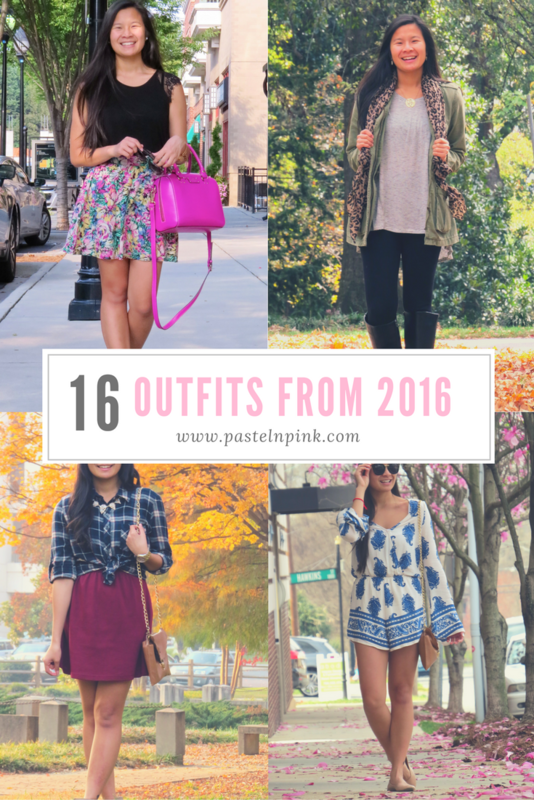 Last year I did a post on my 15 favorite outfits in 2015 and wanted to keep that a yearly tradition. I know this is so cliche, but this year has flown by so fast. 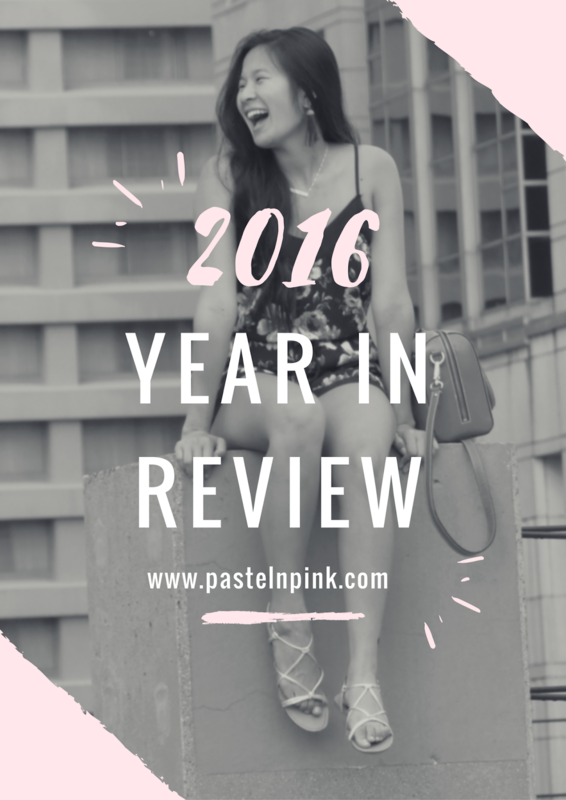 Be sure to stay tuned to my 2016 year in review post where I'll share all the highlights from this past year! It was actually pretty hard for me to narrow down 16 outfits from this past year because there were so many outfits that I have loved this past year! Now, without further ado, let's get started! I actually forgot I put together this outfit this year! This ruffle blouse is one of my favorites and it goes with so many things! You're probably really tired of seeing this suede skirt... #sorrynotsorry This was my first outfit featuring this darling little piece and it is still one of my favorites! 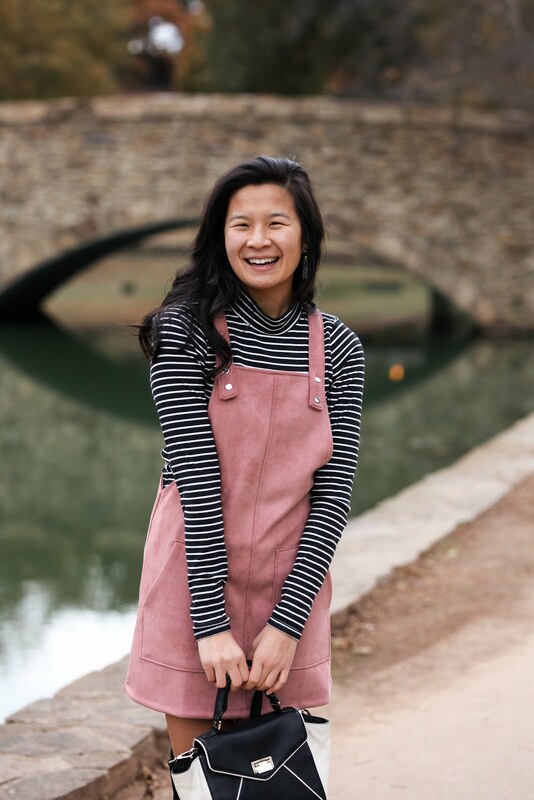 I first wore this outfit out for Valentine's day and have found so many ways to style it since. LOVED this romper. SO cute and the sleeves are so fun. Unfortunately, it shrank in the wash... RIP. This girly lace top has been one of my favorites! It's super girly and goes with so much. Pair this darling piece with some light wash jeans and wedges and you have yourself the perfect spring look! How can I not include my 21st birthday outfit? Royal blue is one of my favorite colors to wear and I love how simple this dress is. 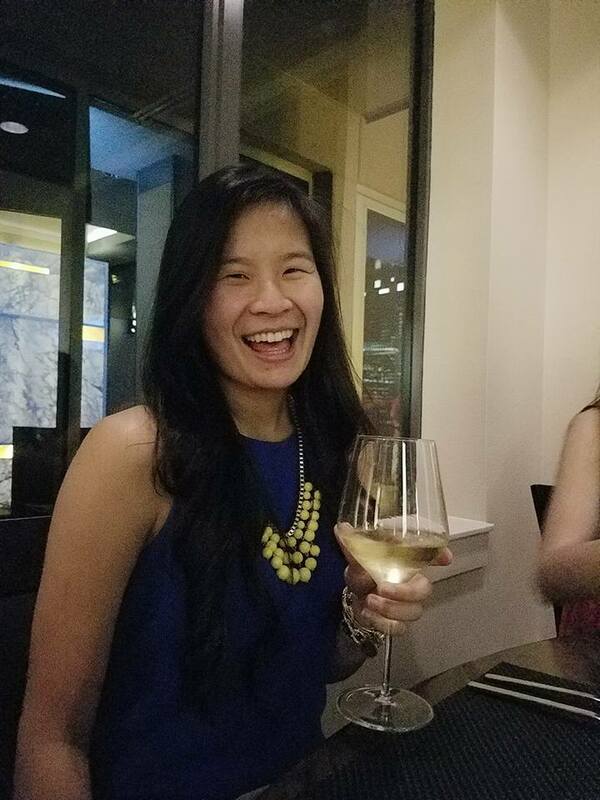 I was able to dress this dress up a bit for my 21st birthday dinner and I have also been able to pair it with flats or sandals for a more casual look. I love versatile pieces! Is it a really Pastel N Pink post if it didn't feature any type of floral? This top was a favorite last year and continues to be this year! Again, royal blue is one of my FAVORITE colors to wear. These were my first pair of Lilly Pulitzer shorts and I LOVE them. I've worn them all summer and want more! I've been slowly getting into statement earrings and love them! This was one of my first posts featuring them. Also, this black skort has been a favorite night time piece of mine since I turned 21. I definitely lack clothing pieces in the "going out" department in my closet so maybe that's something I'll look into getting more of in this upcoming year?? Two piece sets were hot this past summer and I managed to score this adorable one for a great price! This was perfect to wear to beat the Charlotte heat this past summer! This is one of my favorite outfits from this past summer! Like, can we take a second with these scalloped shorts?? Wore this dress nonstop over the summer! Super breezy and perfect for summer and great for buffets because it hides your food baby so well! haha! Floral, shift dress, and comfy?? Hello, can it get any better than this?? One of my favorite dresses evaaa. Unfortunately, the tassels had ripped off this dress, but hey, it's still just as cute. Restyling old closet pieces = one of my favorite outfits. Seriously, why haven't I worn this dress more? This jacket has to be one of my favorite pieces I've bought this past year! LOVE LOVE LOVE. Also, this tee is the softest thing ever. Paired together? My go to outfit this fall! Living for this outfit! I actually swapped the flannel with a different button down for Thanksgiving and love it just as much. White, velvet and black boots. Santa vibes? I think yes. 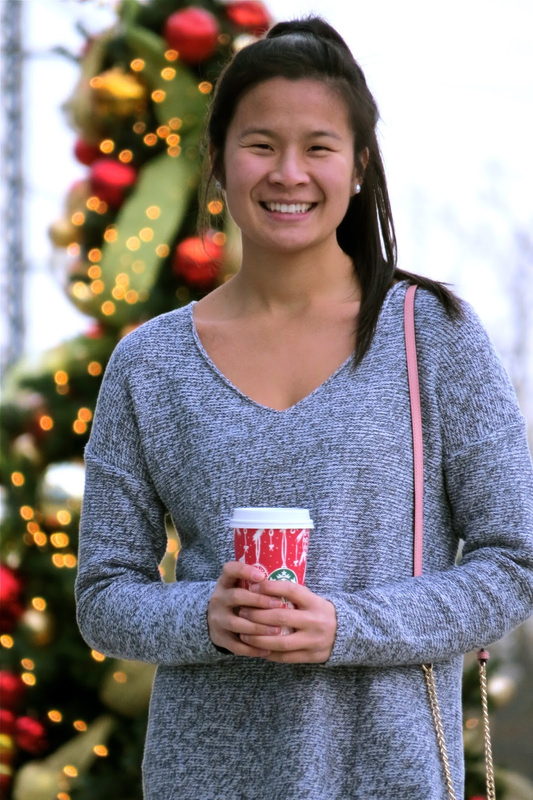 Such a festive outfit and one of my favorites to wear during the holiday season! That's it! Like I said, it was so hard for me to narrow it down to 16 outfits. There were so many outfits this past year I just loved and it's been fun looking back on how my style has developed. I hope you all are having a wonderful day and as always, thank you for reading!